Gaining confidence as you approach race day is essential. Today I had 10 miles that included 2 3 mile repeats ahead of race pace with a mile recovery in between. I ran these at 6:40/mi. These types of workouts are essential in order to run faster and achieve the goals that you set out when you began training. If you’re not a data driven person skip ahead two paragraphs. Curious as to how I was progressing, I compared today’s workout to what I was doing a month out for Big Sur. Although the program is a bit different it looks like I was running somewhere around 40 seconds per mile slower during my 1000m repeats at that time. Thinking back to how I was feeling during those and specifically the 400m repeats that followed they were a lot more difficult than today’s 6:40 for 3 miles. It’s a long road towards marathon day, but one thing is certain if you don’t believe in your ability to achieve your goal, there’s a good chance you won’t achieve that goal. Feeling yourself running faster, breathing easier during runs, and knocking out workouts with confidence are all steps towards reaching your goal. Logging mileage on a weekly basis is great. However if you want to get faster you can’t just run 9 minute miles for 16 weeks. You have to mix in tempo and speed workouts, along with your long runs. I can confirm that this is true. When I ran my first marathon my goal was to finish under 4 hours. All of my runs leading up to that day were easy runs between 830-10 minutes/mi. Nothing crazy. That didn’t work so well. Running between 20-35 miles a week, regardless of the type of miles, won’t get you much faster. * I need to take a minute right here and thank “GotMunchies” from Reddit who mentioned that I didn’t make something clear about doing these workouts. I’ve been writing pretty much this whole time talking about various aspects of my training. 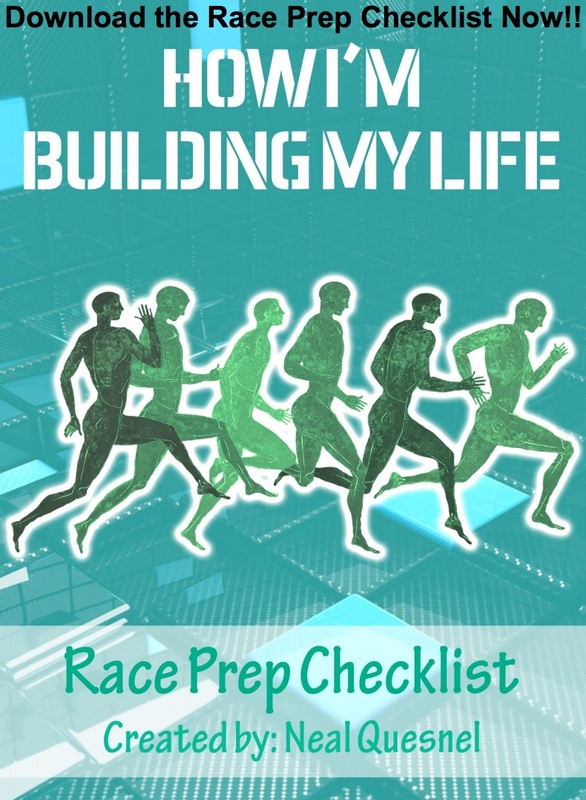 These are all intended to help you learn from some of the mistakes that I’ve made along the way as well as shed some light on what I’m doing to during my training. It’s essential that there’s a combination of all of these on a weekly basis. You need to build a base, but also increase your lactate threshold and VO2 Max if you want to run faster. This is why speed work is beneficial to your training. Only sticking to easy runs will get you a bit faster if you’re just starting out, but you won’t make any exponential increases without speed work. between. The resting period is usually a shade slower than your easy run pace. A warm up and cool down period of a mile to two bookends the speed work. Tempo runs are the other type of workout to include in your training. Tempo runs are run at, and sometimes below your marathon pace and also include a warm up and cool down period. Tempo runs are usually 20-60 minutes and help you to increase your endurance as well as control your pacing. As you plan out your next marathon be sure to include speed and tempo workouts if you want to increase your speed. Just make sure you don’t make the same mistake I did and ONLY do workouts and not easy runs. You need to get your weekly mileage up and doing just workouts won’t do it. Make sure you include your easy runs. If you’re looking to find out the different paces for your runs the Run Smart Project has a great calculator to reference. and published in 1910) for violin and piano were carried out by the composer (piano) and Haydn Wood (violin). penetrated most organizations on this planet.